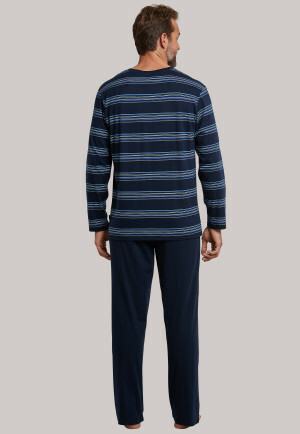 Whether pajamas or nightshirts. 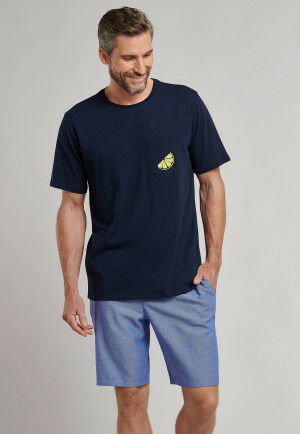 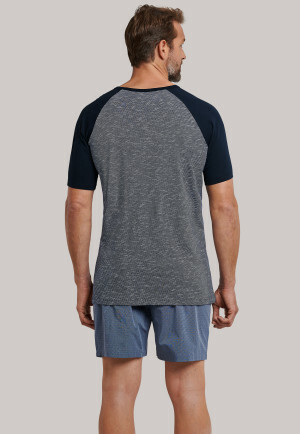 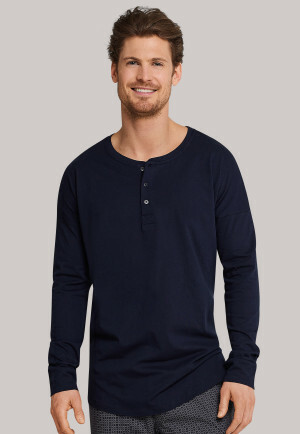 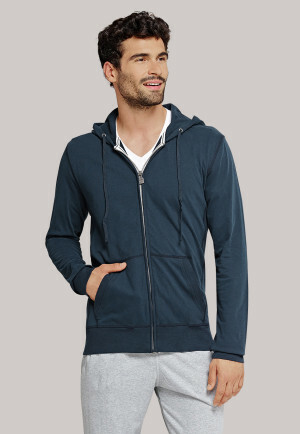 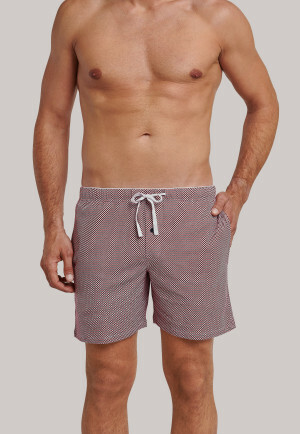 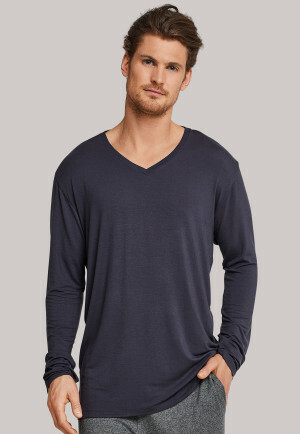 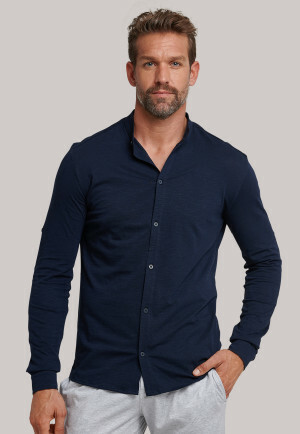 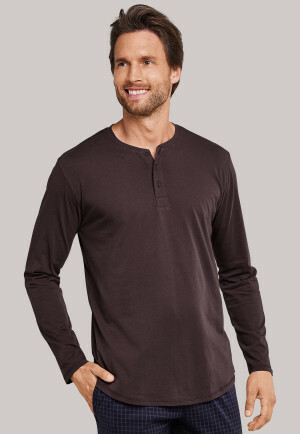 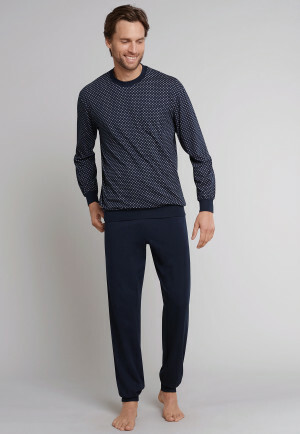 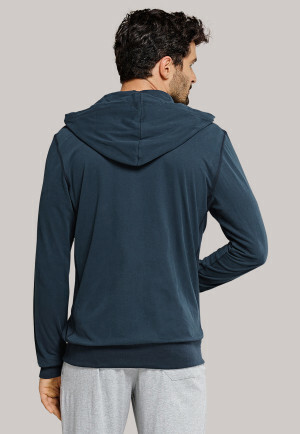 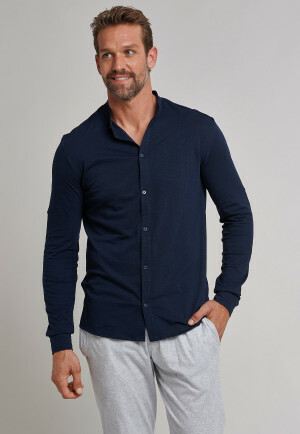 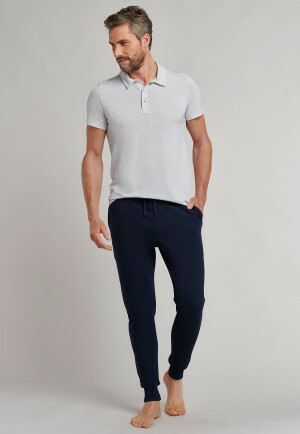 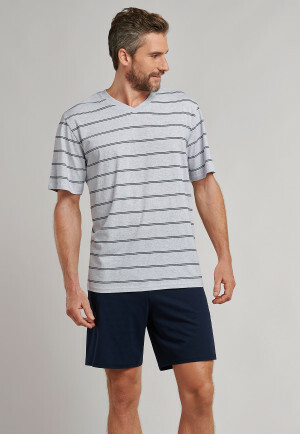 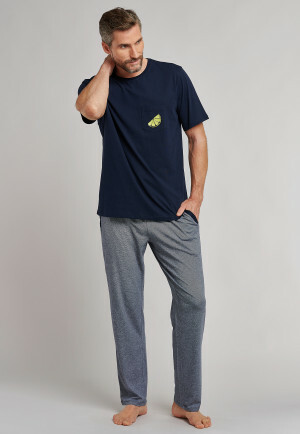 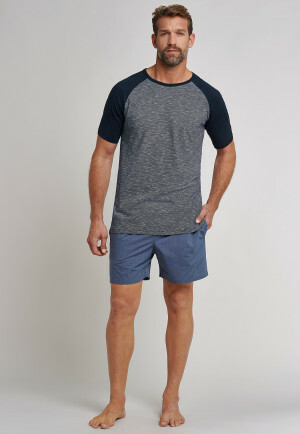 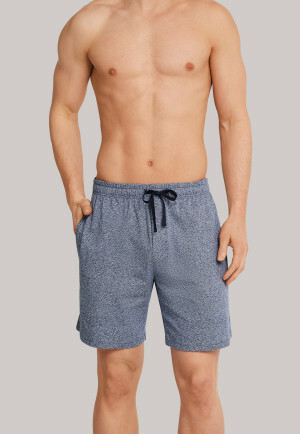 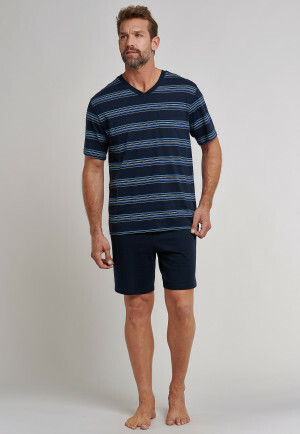 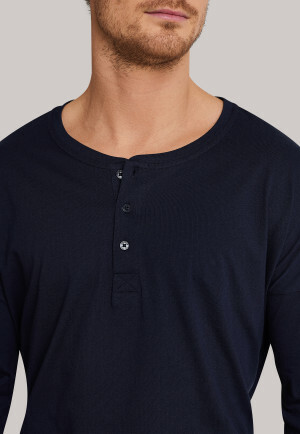 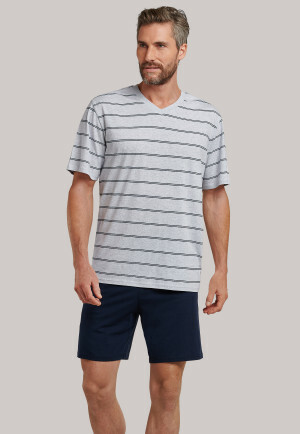 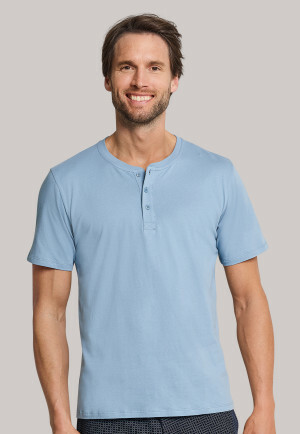 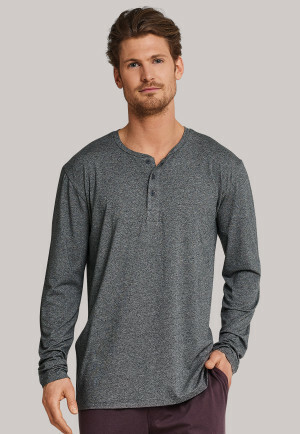 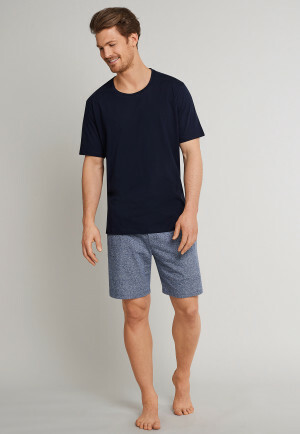 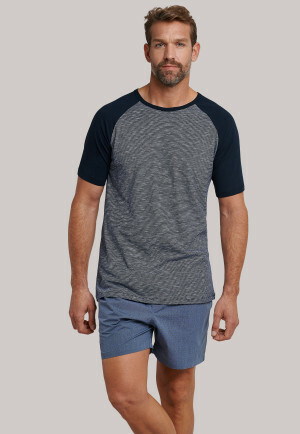 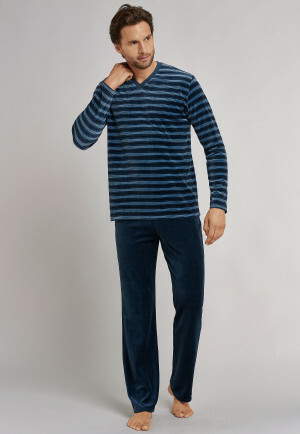 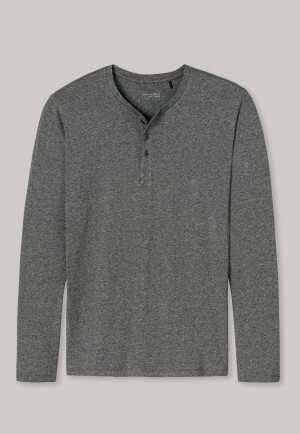 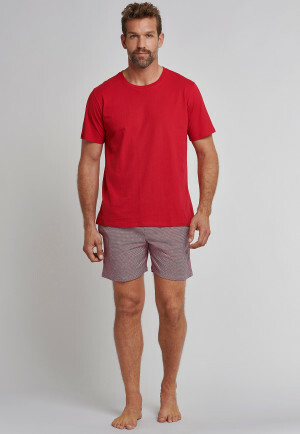 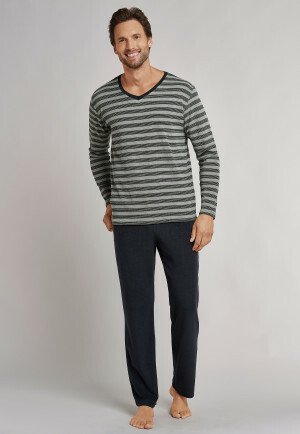 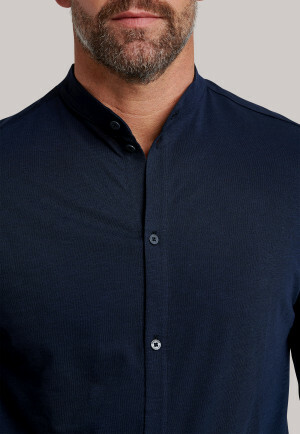 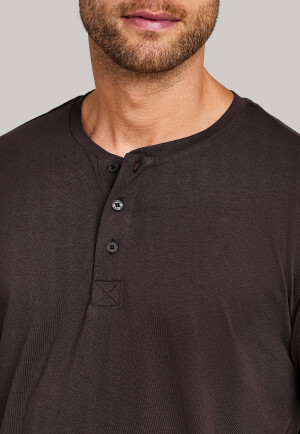 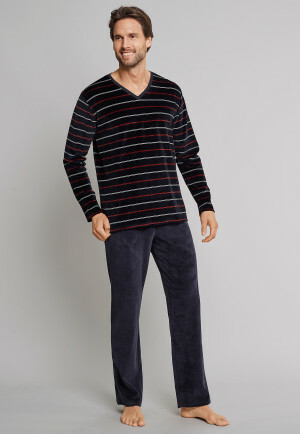 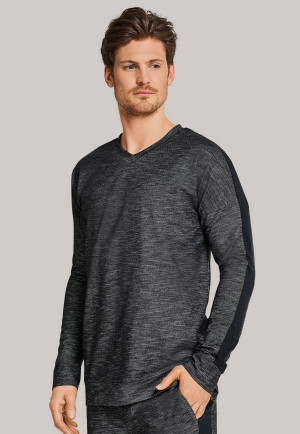 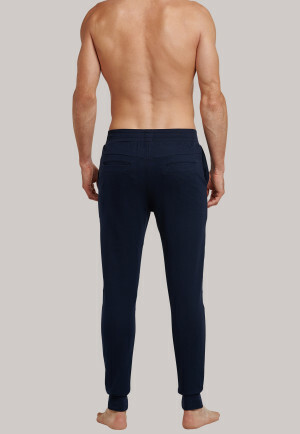 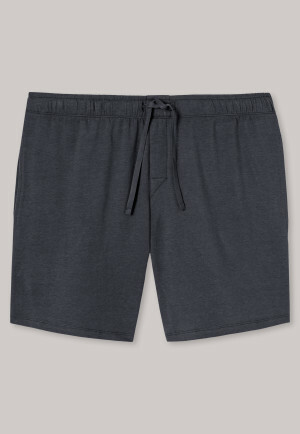 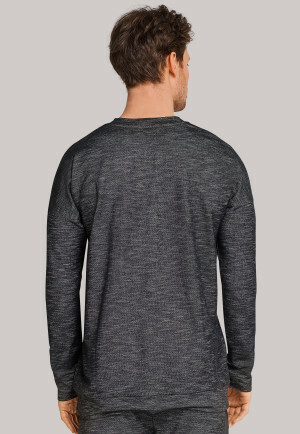 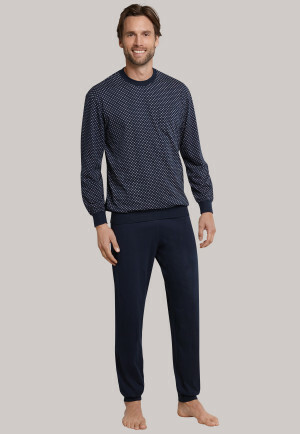 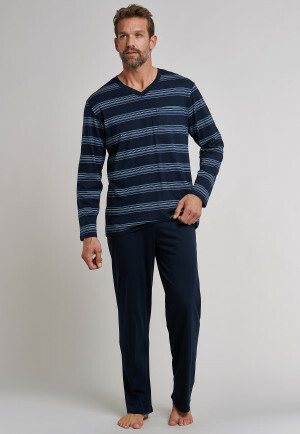 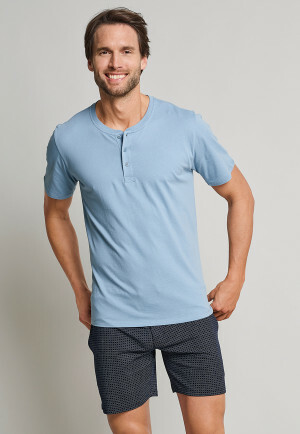 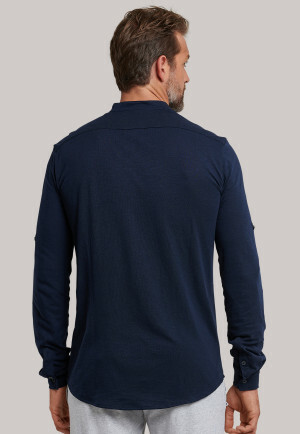 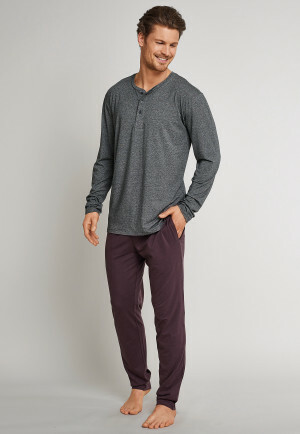 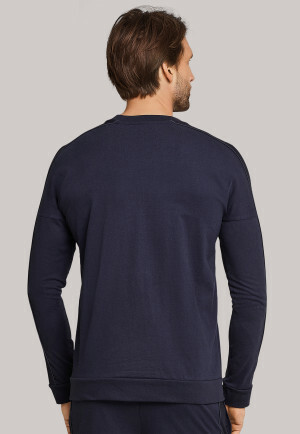 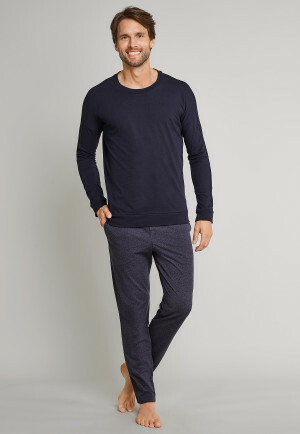 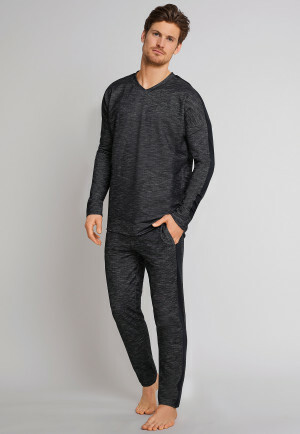 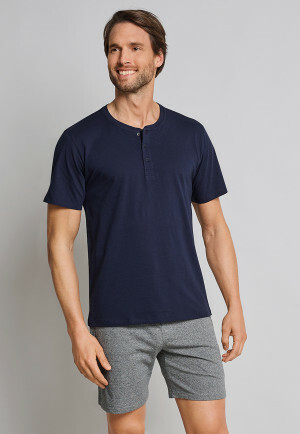 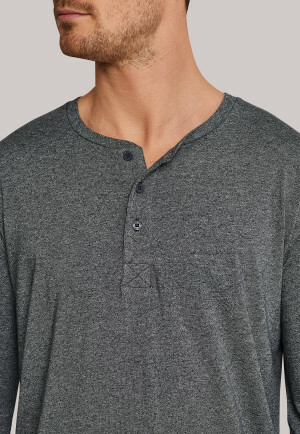 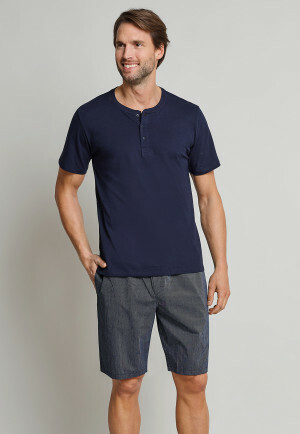 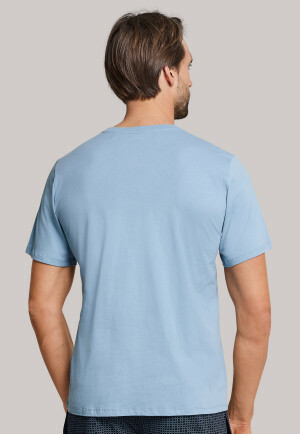 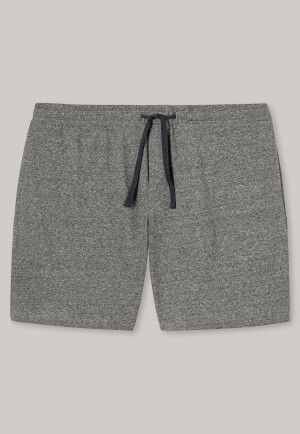 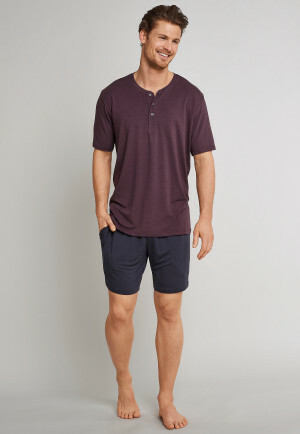 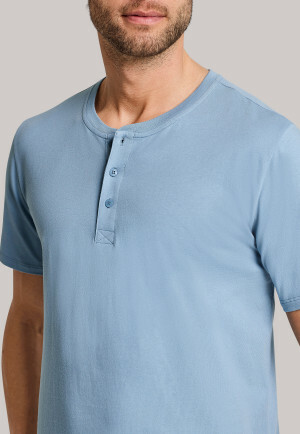 Sleepwear from SCHIESSER leaves nothing to be desired for men who prefer to settle down in the most comfortable SCHIESSER quality. 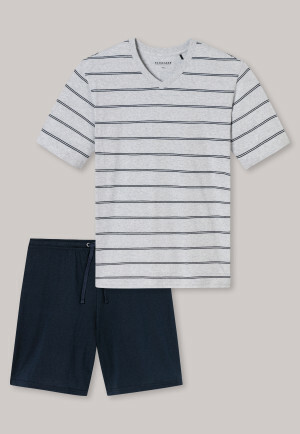 Restful nights are the name of the game for energetic men. 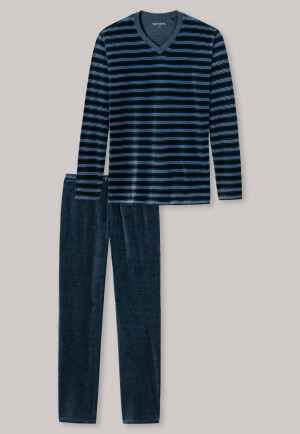 During the night, we recharge our batteries, gather our thoughts, and let our body relax. 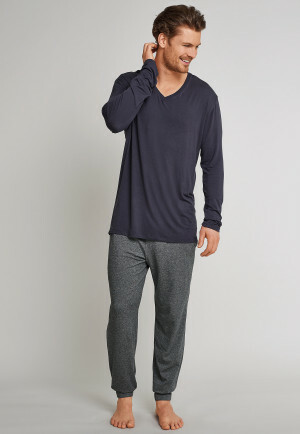 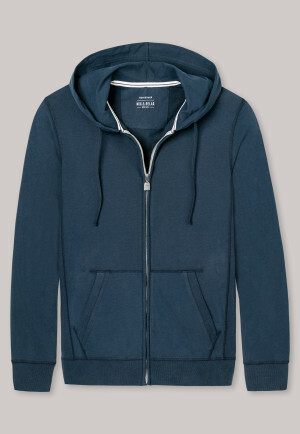 This involves a comfortable bed as well as cozy sleepwear. 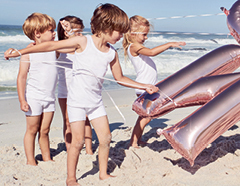 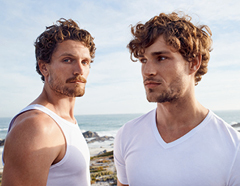 SCHIESSER uses the expertise gained from 140 years of underwear manufacturing to create first class sleepwear. 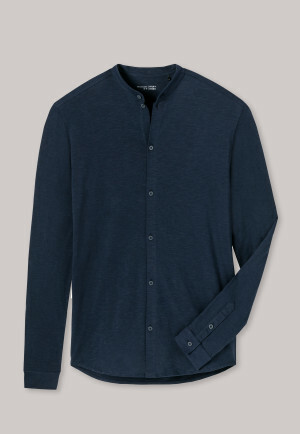 Exquisite materials meet traditional workmanship. 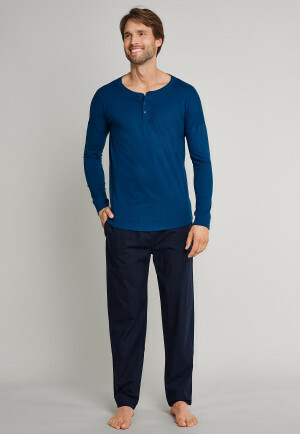 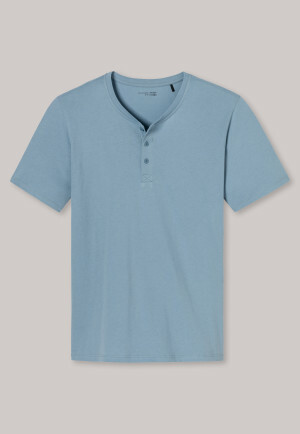 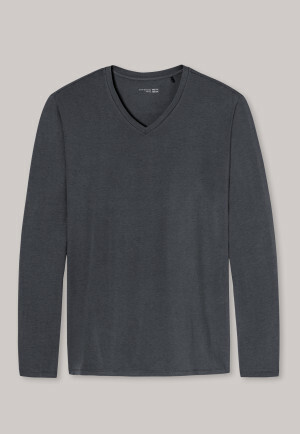 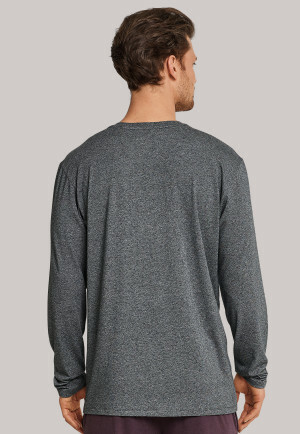 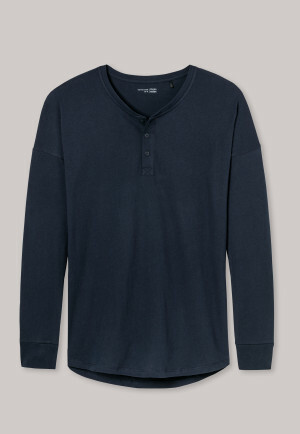 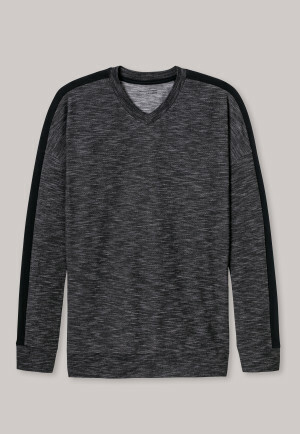 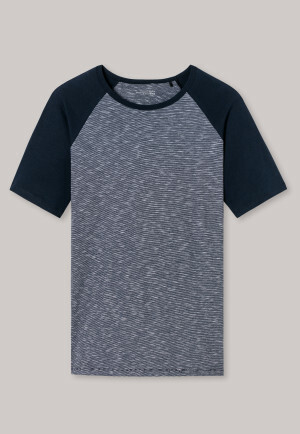 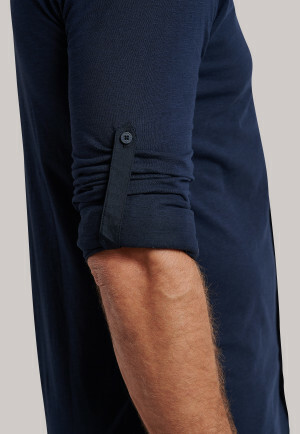 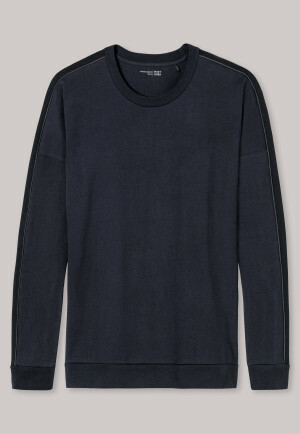 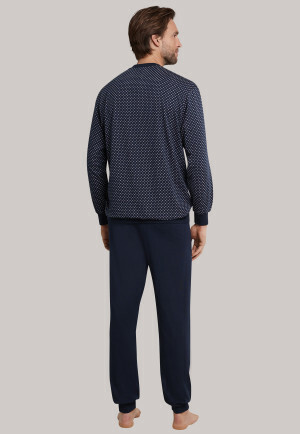 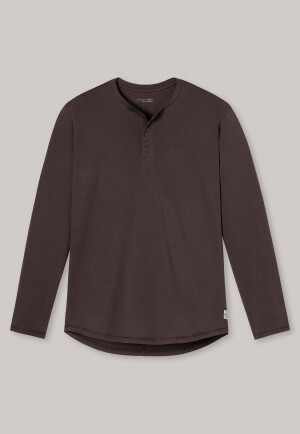 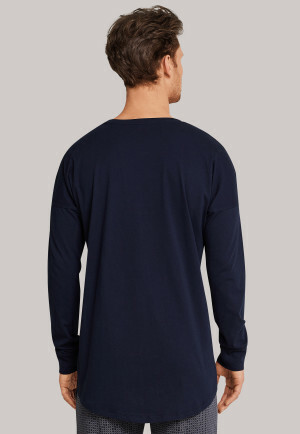 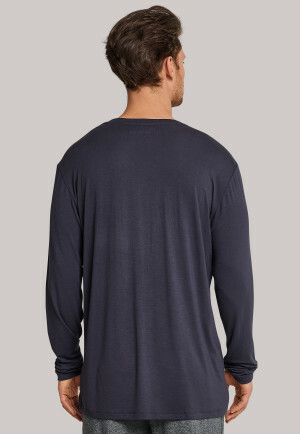 Sometimes a modern interpretation in pajamas, sometimes classic in a masculine men's nighshirt. 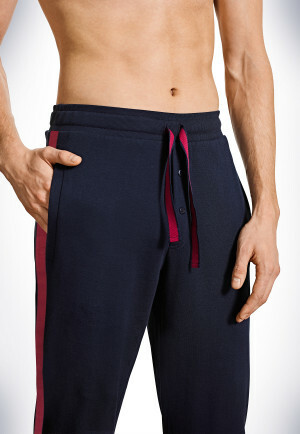 But always under the premise of offering the highest comfort with durable quality. 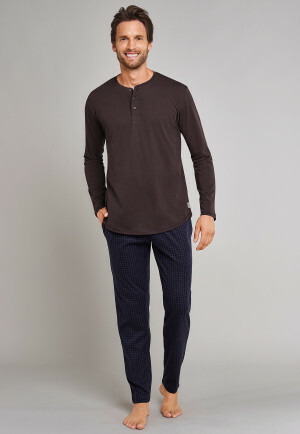 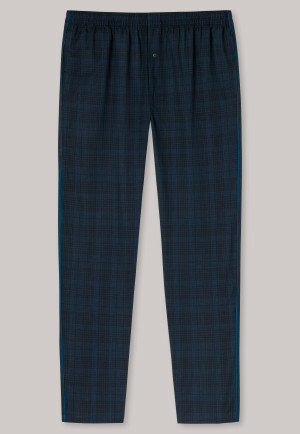 Every man has different expectations of their sleepwear: in winter it could be classic plaid flannel pajamas with attractive details. 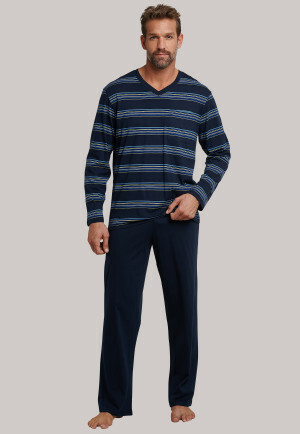 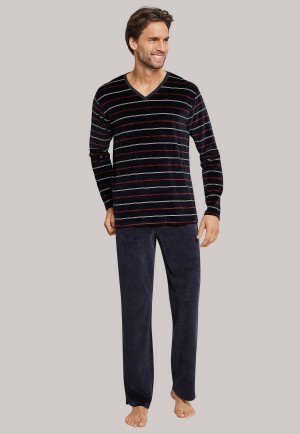 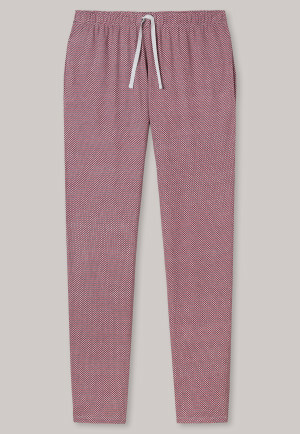 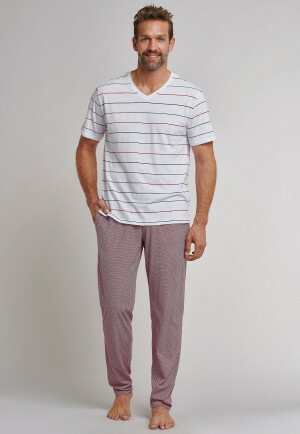 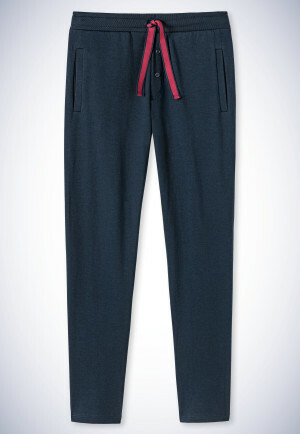 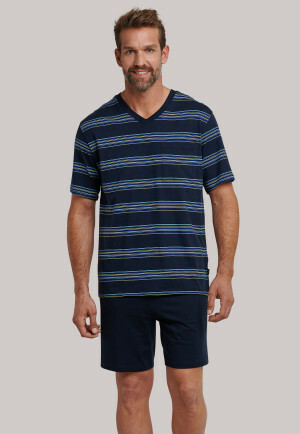 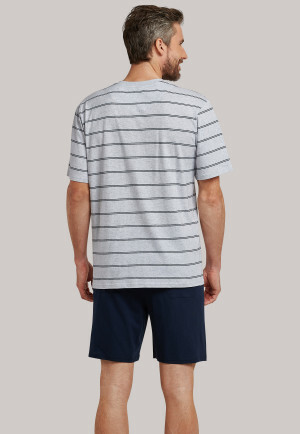 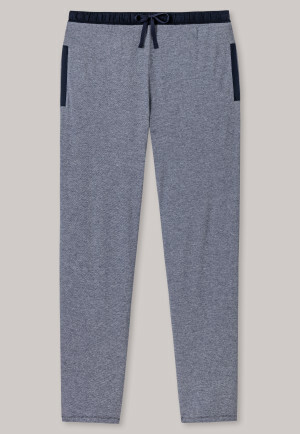 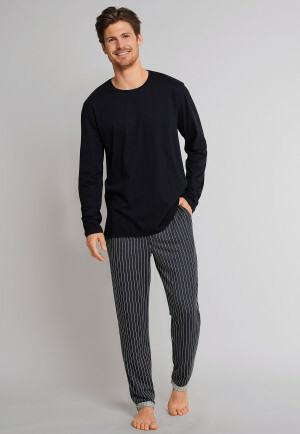 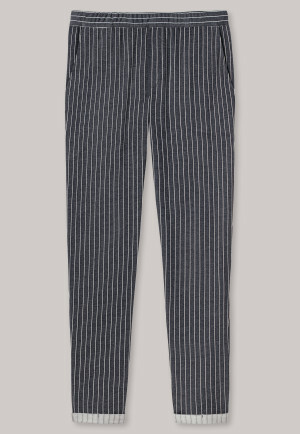 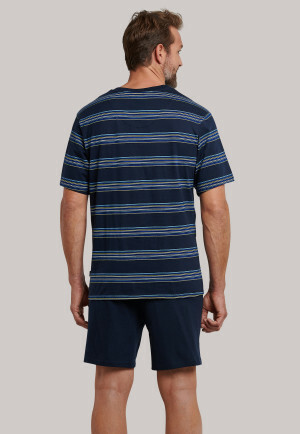 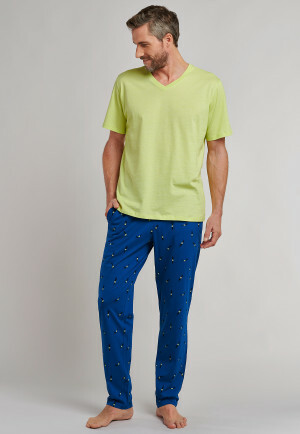 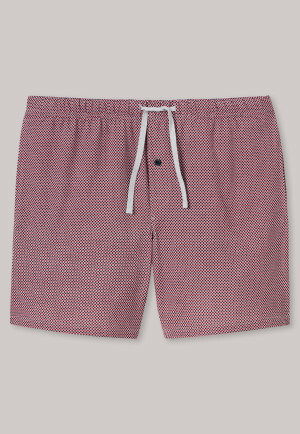 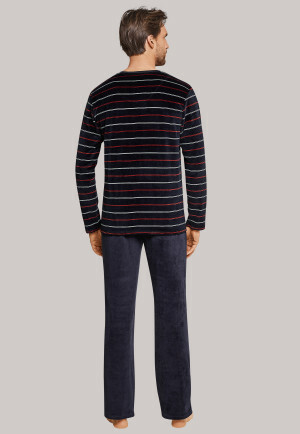 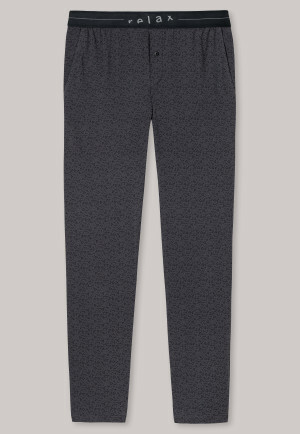 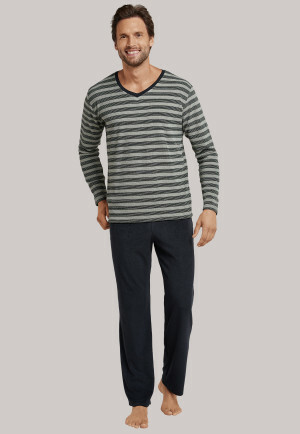 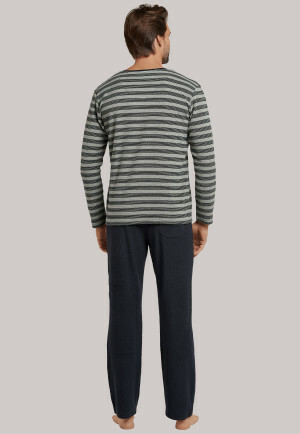 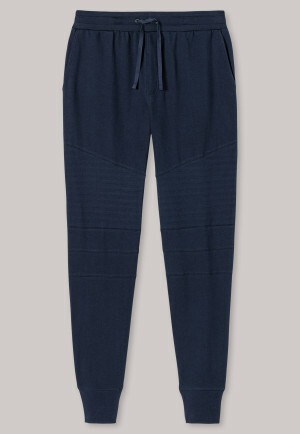 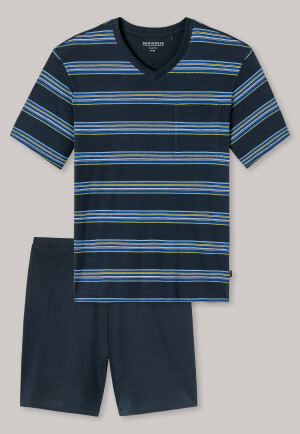 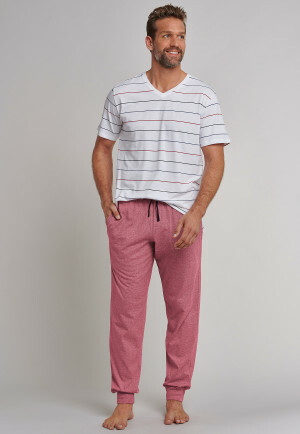 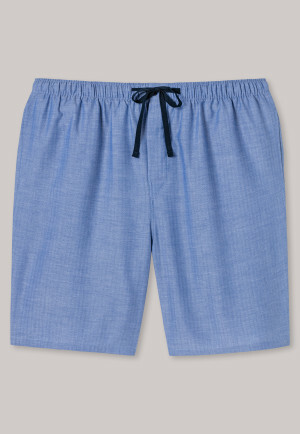 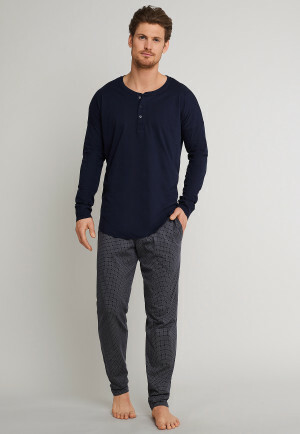 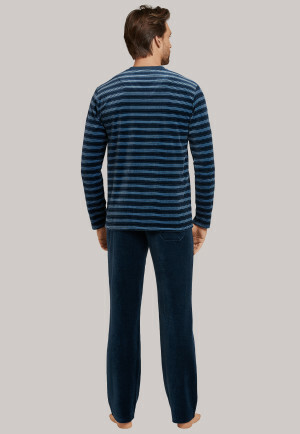 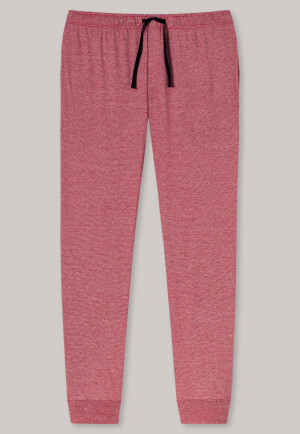 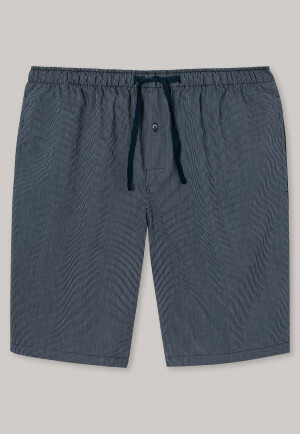 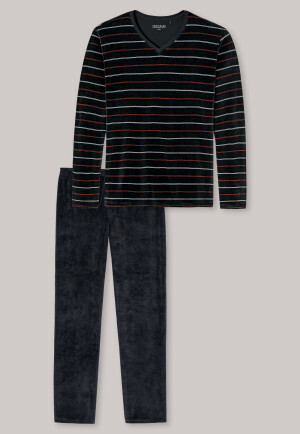 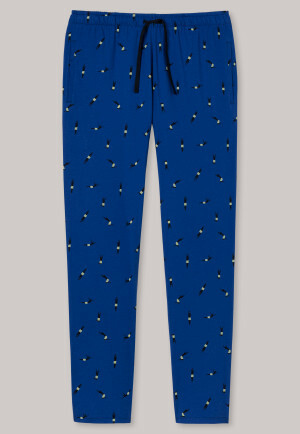 In summer, maybe super lightweight pajamas are just the thing with stylish stripes or solids, short or long pants. 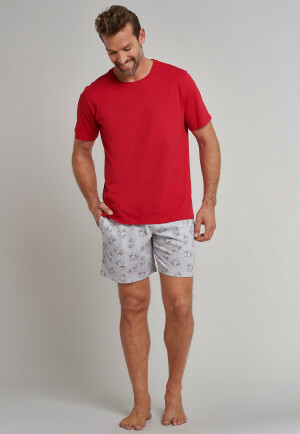 Regardless of whether you prefer traditional nightshirts, the pure look of the cotton two-piece, or even mixing tops and bottoms, SCHIESSER offers you a large range of sleepwear where there is something for every taste. 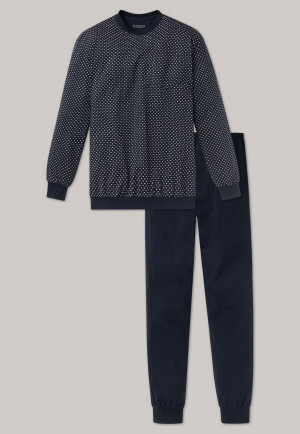 Always individual, always comfortable, and always in first-class quality.